Born in Britain, Saira Shah was inspired by her father's dazzling stories to rediscover the now lost life their forebears knew for 900 years within sight of orchards, snow-topped mountains, and the minarets of Kabul. This is Saira -- part sophisticated and sensitive Western liberal, part fearless (even fierce) life-gulping Afghan, falling in love with her ancestral myth, chasing Afghanistan. Saira, at 21, becoming a correspondent at the front during the war between the Soviets and the Afghan resistance. Then Saira, self-imprisoned in a burqa, risking her life to film Beneath the Veil - her acclaimed record of the devastation of women's lives by the Taliban. 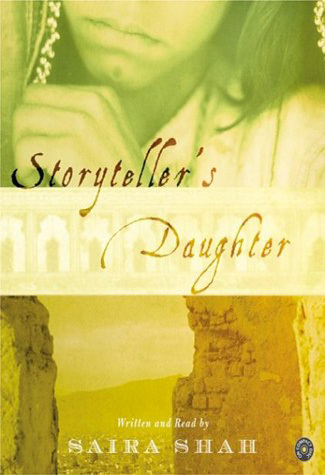 Saira discovering her extended family, discovering a world of gorgeous family ritual, of community, of male primacy, of arranged marriages, finding at last the (now war-ravaged) family seat, discovering at last what she wants and what she rejects of her compelling heritage.